One major reason that so many people are living on the streets of the San Francisco Bay Area is gentrification. The technology industry has boomed over the past few decades, and it's this growth that has created a demand for housing in an area that simply unable to keep up with demand. As a result many Bay Area residents are being displaced. Zoning policies in San Francisco and the surrounding Bay areas are strict, which has led to difficult challenges regarding the availability of affordable housing, not to mention job displacement, overcrowding and other issues that lead to homelessness. Strict regulations created in the 1960s have resulted in a housing crisis that started in the 2000's and 2010's. 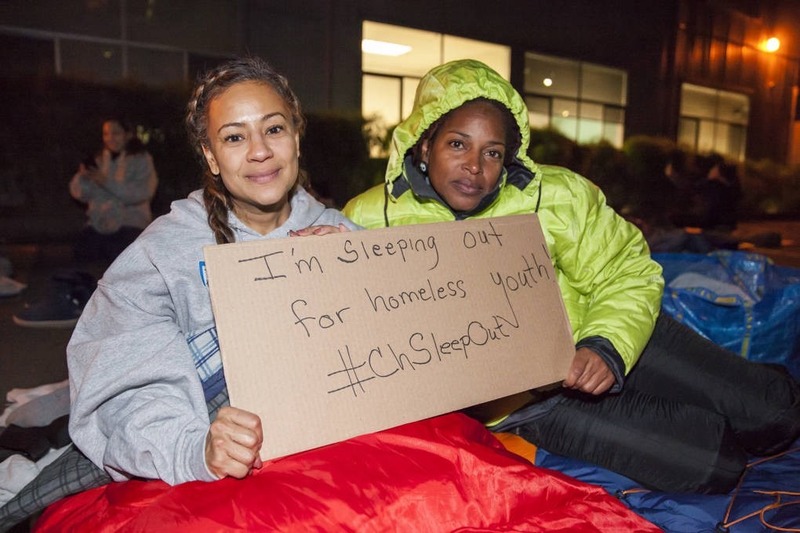 Homelessness isn't necessarily growing in the area, although it may seem like it at times. 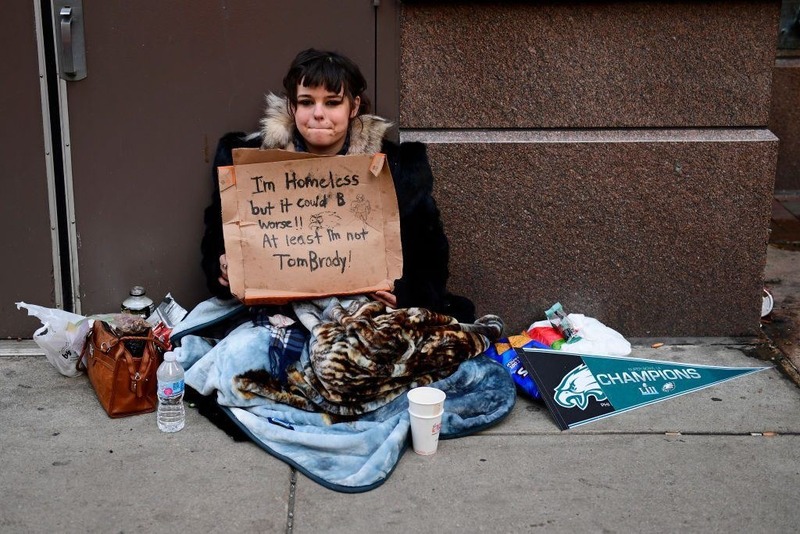 So why are the homeless more visible today? One reason is that many homeless people have fewer places to shield themselves from the outside world. Another reason is that more and more encampments are popping up in public areas to provide shelter for the homeless. While these camps seem like a safe shelter option for people who would otherwise be subject to the elements and dangers on the street, they also come with their own challenges. One example of a modern camp that is facing challenges is Hope Village in San Jose. 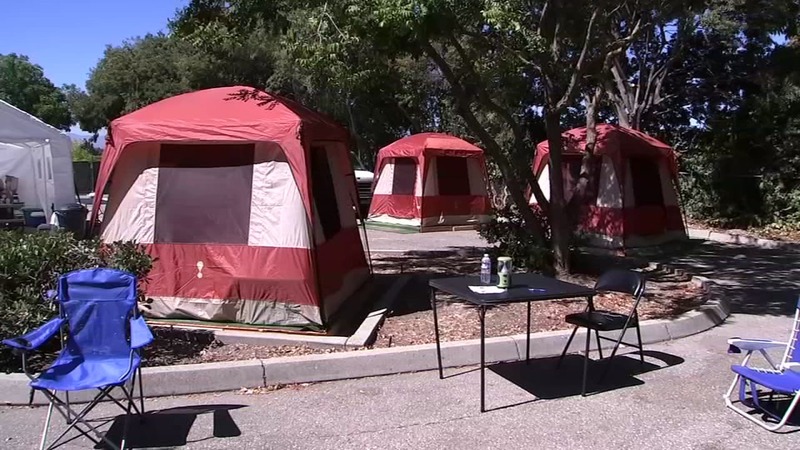 The Hope Village tents were erected in San Jose around September 10th, 2018 as an option for upstanding homeless individuals looking for shelter. Its original location was on an unused parking lot located just south of Mineta San Jose International Airport. After just two days, the camp was served a 72-hour notice to move because it had been erected on state property without authorization. The eviction was not immediately enforced, and the camp was not dismantled until Friday, September 14th. The camp then moved to another parking lot, where it was authorized to stay for one week until other arrangements could be made. Hope Village encampment in San Jose. County supervisors Cindy Chavez and Dave Cortes are working on a more permanent solution for the camp and its residents. While some county officials like Chavez and Cortes are sympathetic toward and attempting to help the camp, others are more skeptical about the liabilities that could arise as a result of government involvement in a camp for the homeless. Many government officials, city departments and non-profits work each day to better the lives and living situations of the homeless. Chavez and Cortes above serve as examples. However, there are also city officials in the Bay Area who fear that government involvement in the lives of people living on the street could lead to liability issues. These challenges, understaffed homelessness departments and the issues mentioned above have caused the conditions of those without homes to remain very poor, and their situation remains serious. If you are interested in helping the homeless and supporting Hope Village, you can visit the camp's website. There, you will learn more about its background and the different ways Bay Area residents and other people like you can make a difference in the lives of those who rely on this encampment for safety and security. There are also other organizations that you can work with or donate to if you would like to help. Don't allow challenging circumstances in the San Francisco area or doubts about your impact as an individual prevent you from making a difference in the lives of those who are less fortunate than you.